During the height of voting season, tension between political parties is at an all-time high. This year’s midterms were no exception as Democrats and Republicans fought to retain majority control over the House. Coverage of the election was broadcasted around the clock and even featured the election party of Republican candidate Den Crenshaw. 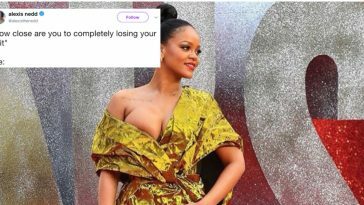 Video footage of the party unexpectedly revealed a seemingly hostile conversation between one male and two female attendees that caused the latter to storm off in anger. 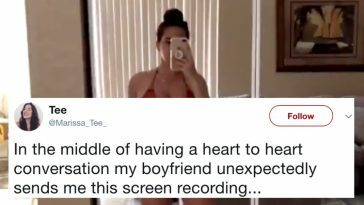 Without audio of the conversation, Twitter is going crazy trying to figure out what went down. 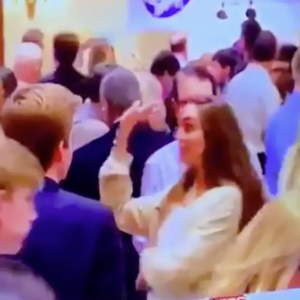 Video footage of a Republican election party caught two mystery women getting seemingly repulsed by an encounter with one male attendee. 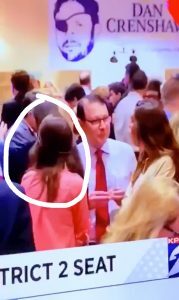 Twitter user @gina_lolz reposted the moment on her feed in hopes that someone would be able to identify these women and determine what was said. 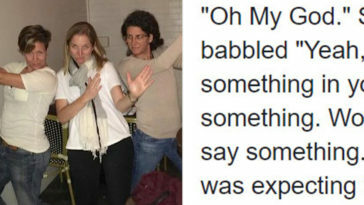 The woman on the left can be seen immediately bolting after she hears (insert awful comment here). She’s not even trying to deal with it. 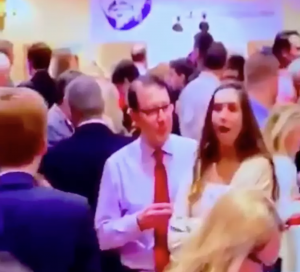 The woman on the right is clearly taken aback with disbelief—her face says it all. Then she throws her hand up with a level of sass that every girl is familiar with. Needless to say, people are dying to know what happened. Of course, Twitter has its theories. 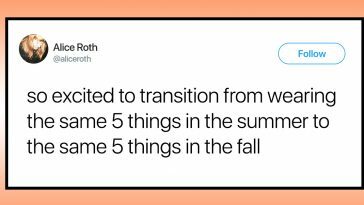 And people are finding the sentiment all too relatable. There’s even been a request for lip readers to come forward. 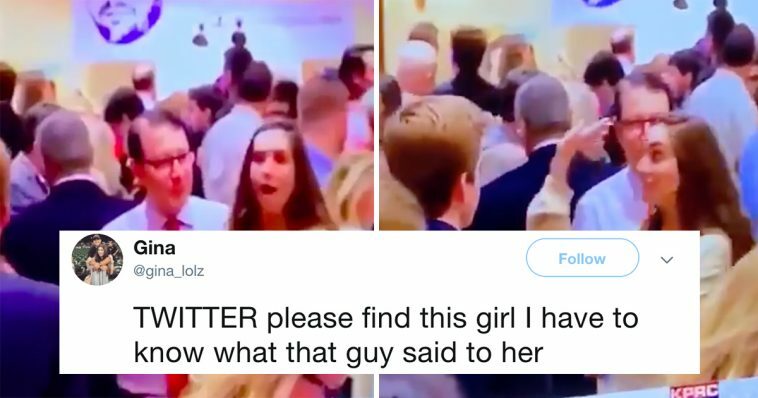 While we may need a detective to figure out what the a-hole in question said, there’s no translation necessary for this woman’s reaction. 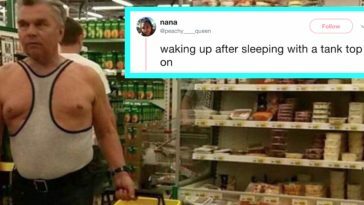 ***UPDATE: As it turns out, the woman recently tweeted that the man in the video was her father. Which still leaves us wondering what caused such a strong reaction.